Location, Location, LOCATION! 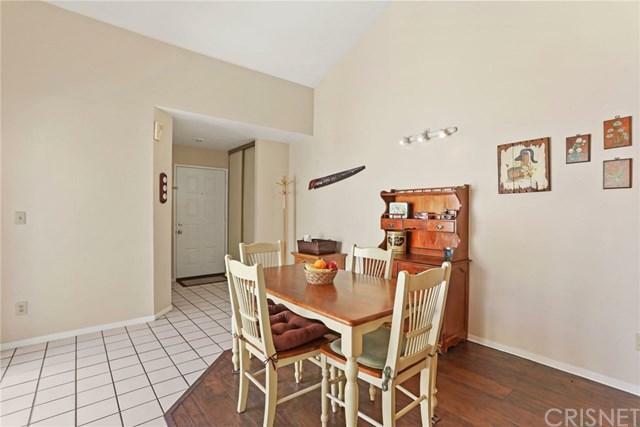 Beautiful Move In Ready 3 Bedroom Condo In A Peacefully & Secured Gated Community On The West Side! 2 Car Attached Garage! 2 Bedrooms Downstairs w/ A Full Bathroom. Loft Upstairs & Master Bedroom Upstairs. Private Balcony Off The Master Bedroom. NEW Carpet. Private Porch Off The Downstairs Bedrooms. 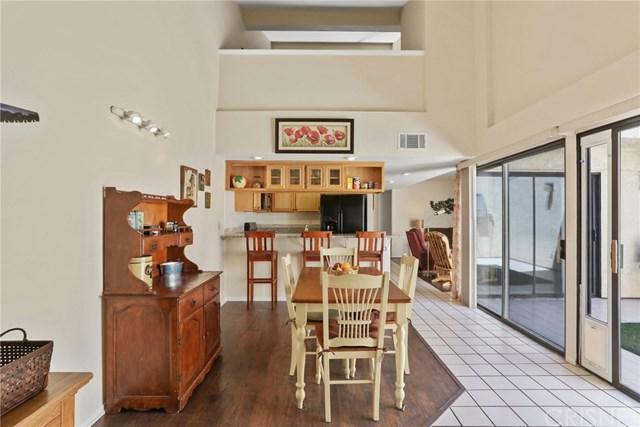 Kitchen Offers Upgraded Countertops, Tile Backsplash, And An Overlap For Barstools. Custom Wood Laminate Flooring In The Family Room & Entry. Granite Countertops In The Bathrooms. 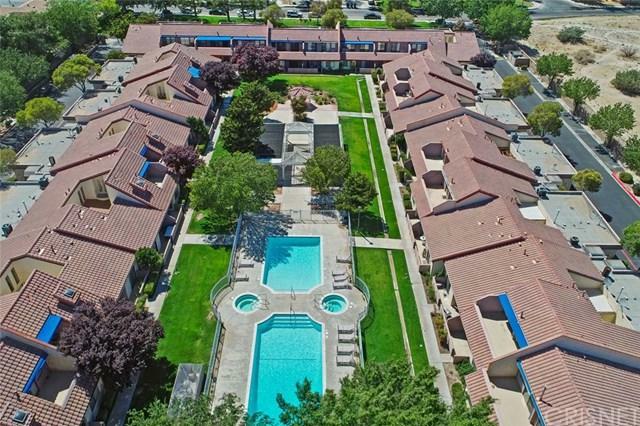 Community Offers 2 Sparkling Lap Pools, 2 Spas, & A Huge Community Cabana Type Area. HOA Includes Landscaping, Trash Pickup, External Pest Control & Water. 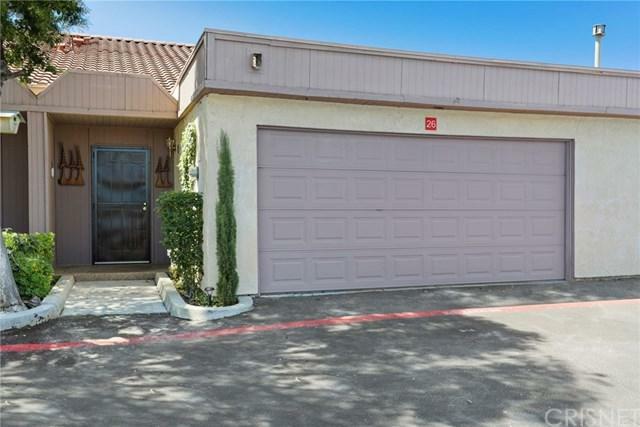 Located Close To The Antelope Valley Community College, Shopping, And 5 Minutes To The Freeway! Excellent Opportunity!